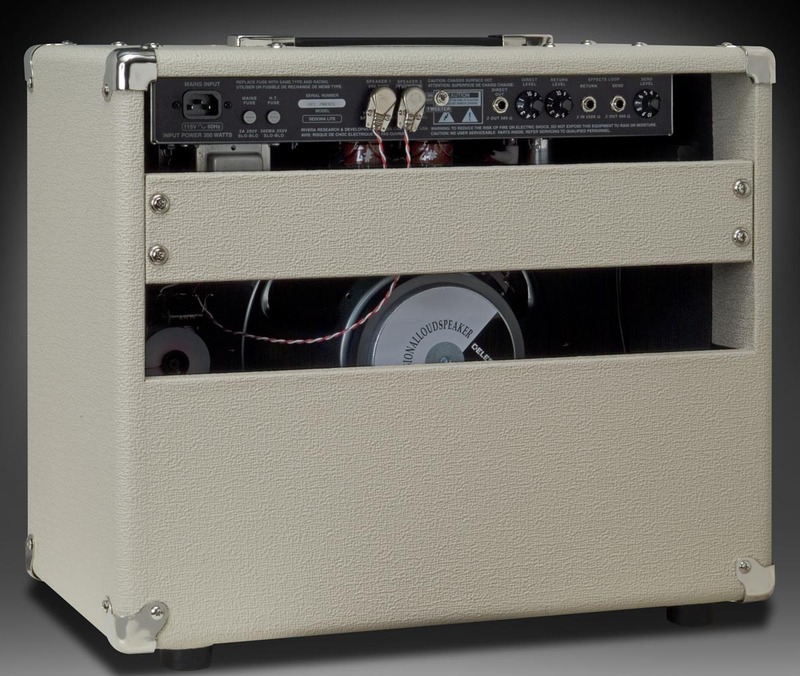 The all tube Acoustic AND Electric guitar amp. 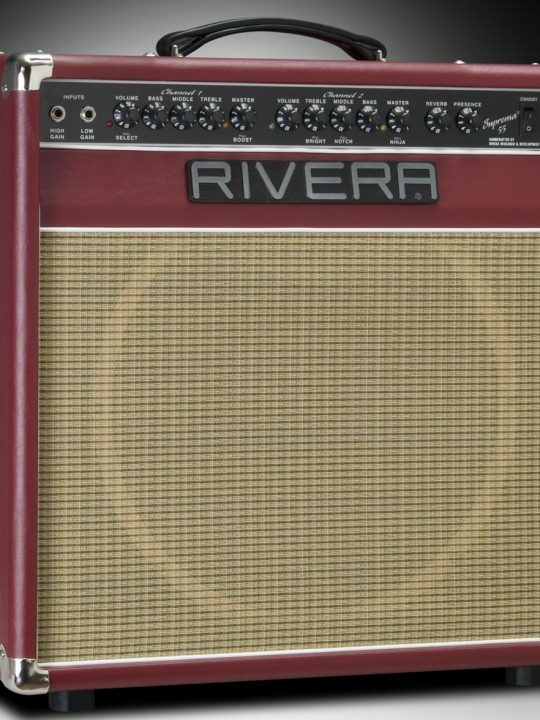 Bring back the wood in your tone with tubes! 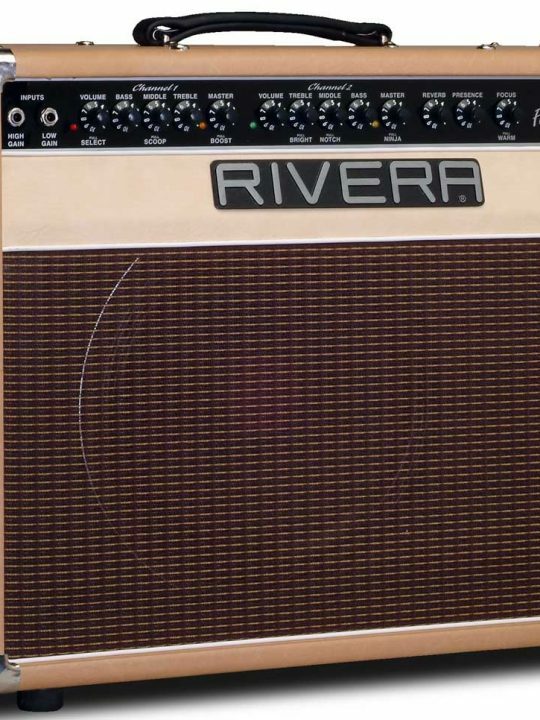 If you play acoustic and electric guitars, and want beautiful tube tone, this amp is for you! 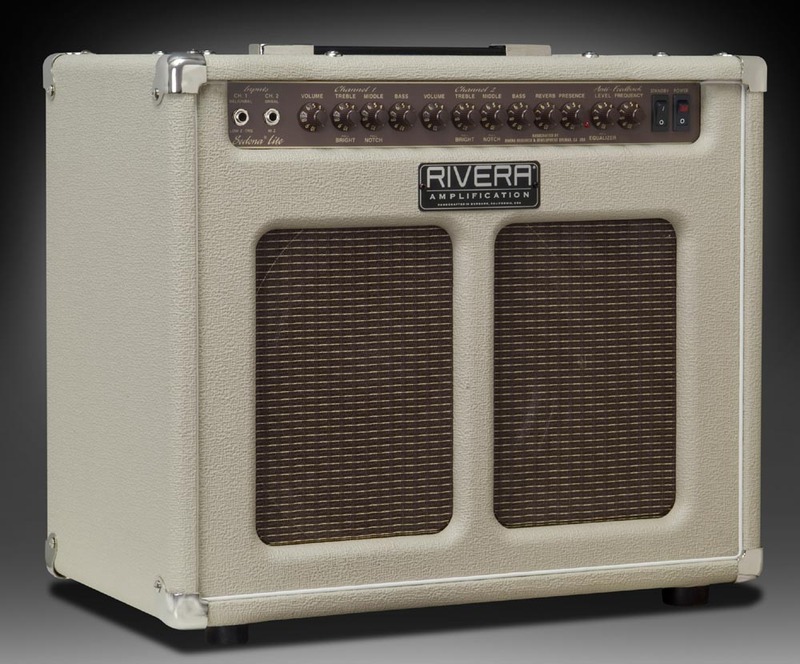 Featuring two clean channels and a switchable tweeter, all your gigs will be covered. Available in Tan or now Black! 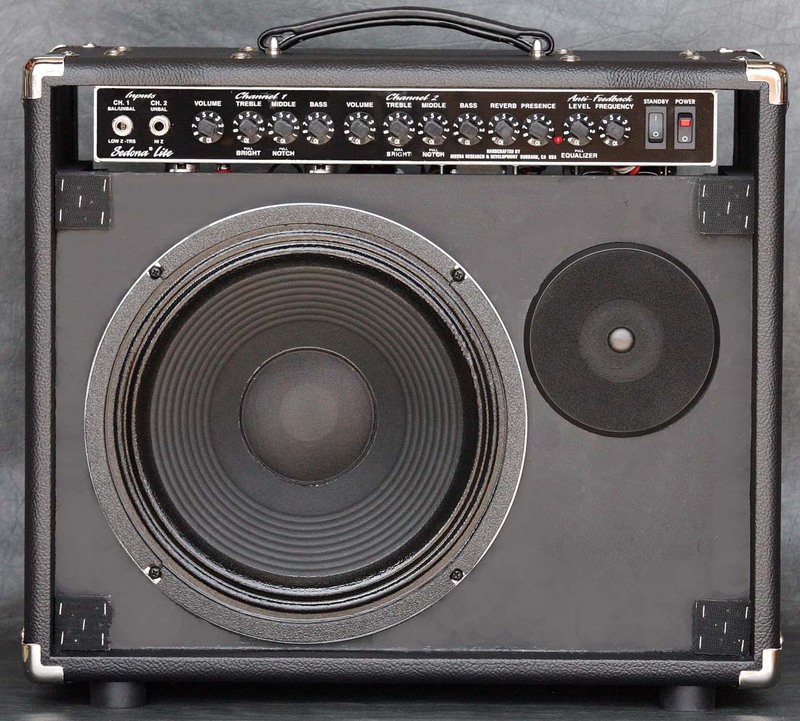 The Sedona Lite delivers 55 watts of dynamic EL-34 tube power, complemented by a full-range speaker system with a 12″ Celestion G12T-75 and a special high-power, liquid-cooled dome tweeter which can be switched off when using and electric guitar. 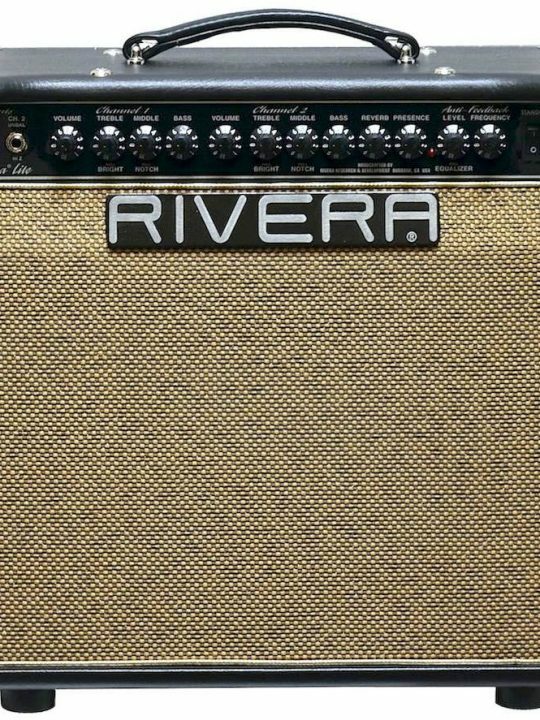 Two independent channels of warm, glorious vacuum tube tone enhance and wrap every note you play in an envelope of light. Each channel has 3-band equalization, along with several exclusive tone-enhancing features, including a Notch switch that allows you to change the characteristics of the vital midrange frequencies, and a Bright switch to accentuate the harmonics. 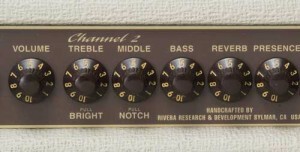 Channel 1 features a special ultra-low-noise input that allows you to accept signals from balanced or unbalanced instruments or a microphone. 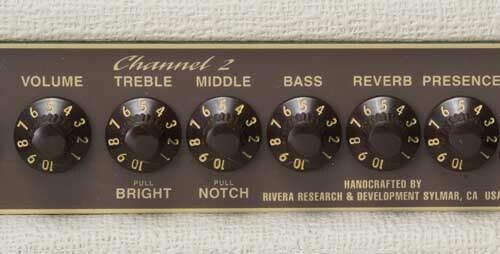 Instruments like the Taylor ES series with balanced outputs will be at their optimum when used in Channel 1 with the balanced input. Even if your guitar is an inexpensive model, using it with the Sedona Lite, will provide your sound with the best of tonal ingredients. 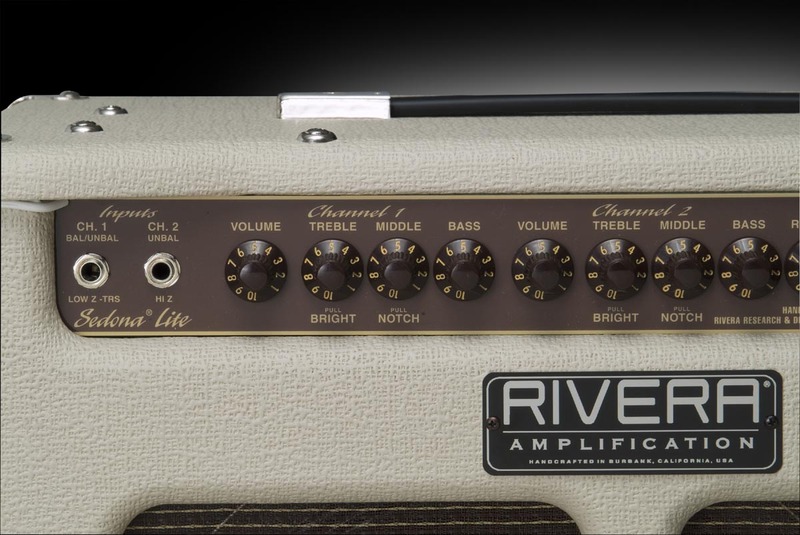 Channel 2 features a harmonically active unbalanced input to amplify either a passive or active instrument, including electric guitars. Instruments with multiple outputs, such as the Fishman system that utilizes a microphone as well as a piezo transducer, can utilize both channels simultaneously to balance the level and tone between the two instrument signal sources. For lounge and small-venue performers wanting to keep it simple, the Sedona Lite can act as a small P.A. 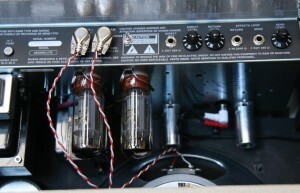 system as well as an instrument amplifier. 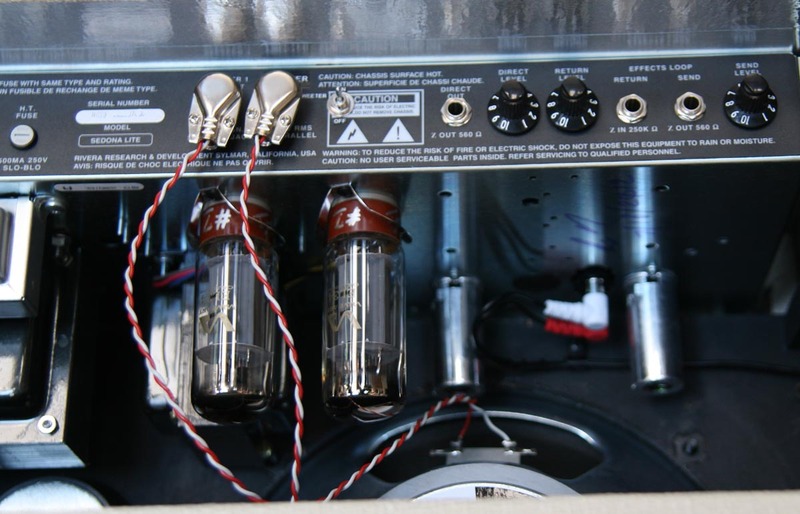 Just plug your microphone into Channel 1 and your instrument into Channel 2, and, voila, you have the warmth of tubes for your voice as well as your instrument. In the age of digital effects, we are proud to provide the legendary, costly, analog Accutronics mechanical reverb as a standard feature. 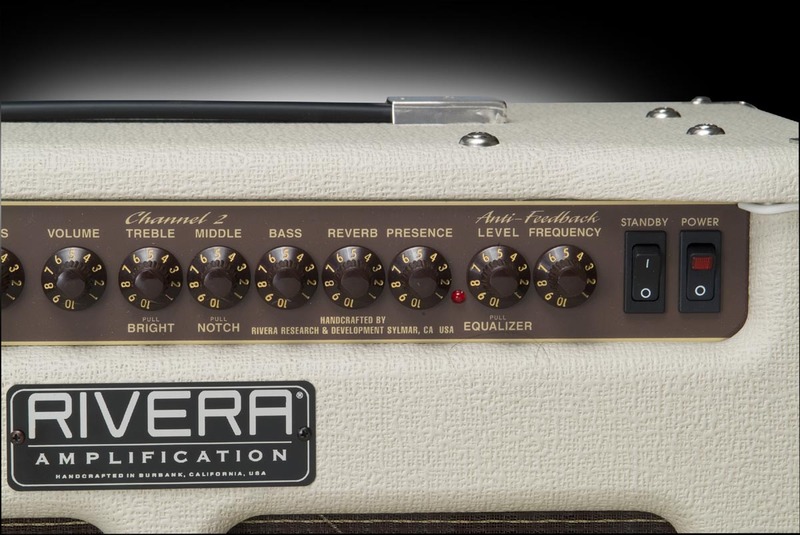 With its special deep, lush sonic character, it enhances your tones with a sweet and natural swell and decay. 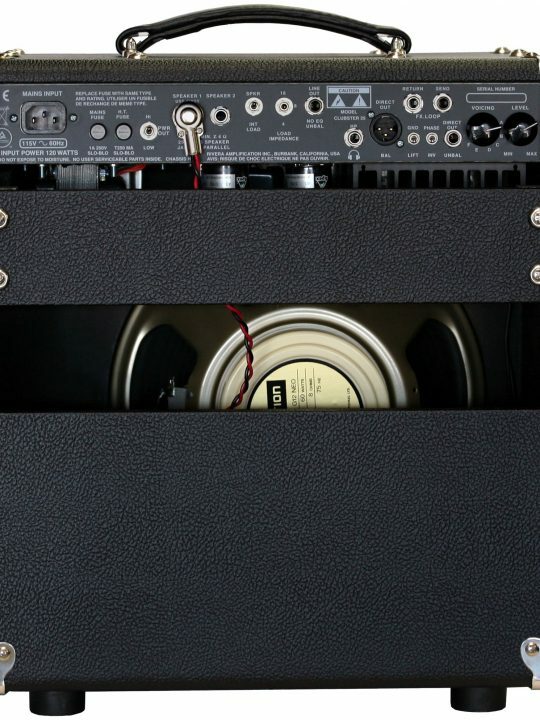 With built-in parametric anti-feedback controls on the front panel, you can easily eliminate irritating low-frequency droning sounds as well as enhance the overall tone of your instruments. Adding presence and shimmer to your instruments and voice is simple with the Presence control, conveniently located on the front panel. Recording your Sedona Lite or providing a live feed to a house P.A. system is a snap with the separate direct output with its own level control. 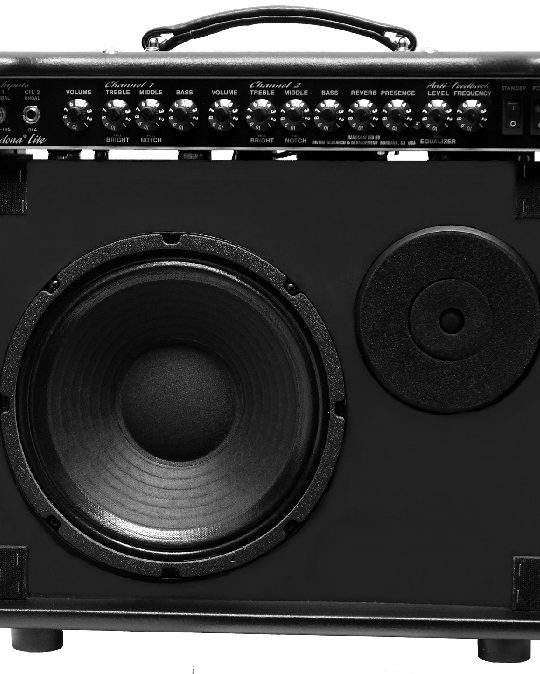 An extra rear-panel speaker jack is provided, so adding an external Sedona extension enclosure for those larger gigs takes only seconds. 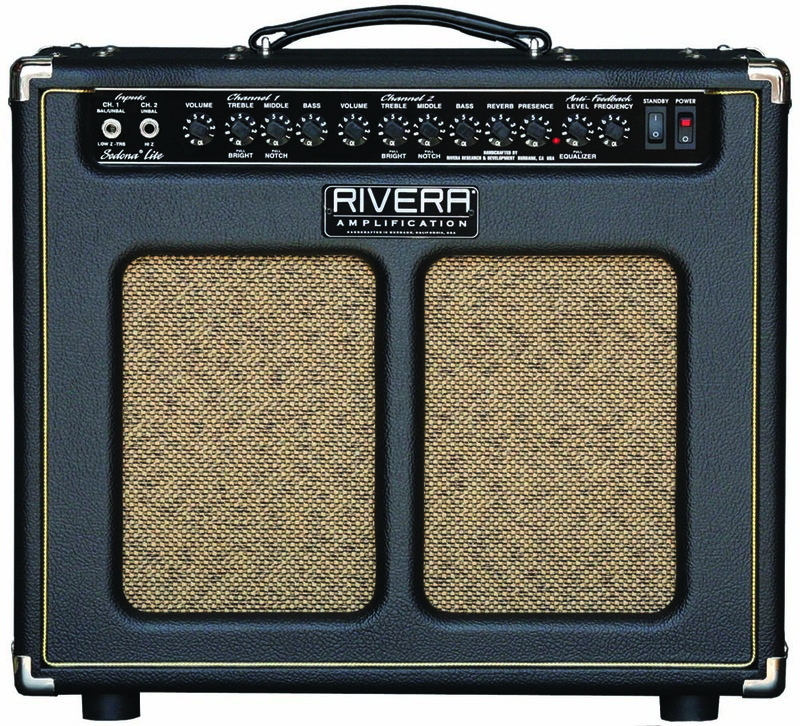 All Rivera Amplification amps are built to robust military standards. 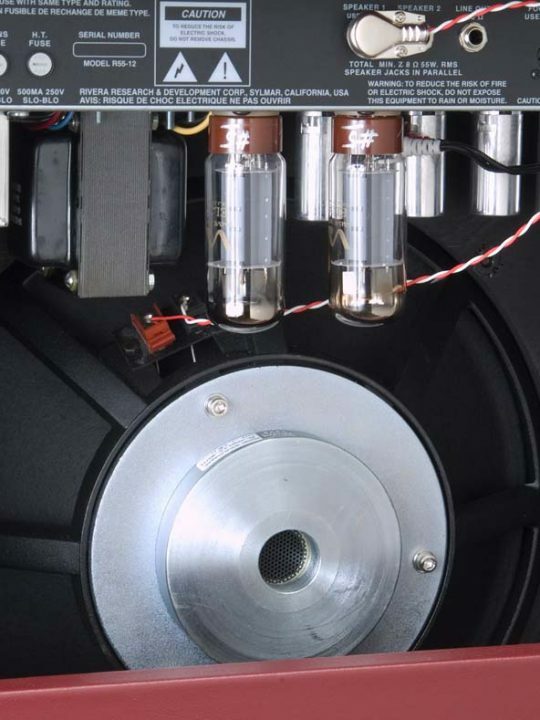 We utilize the finest components, the same kind used in leading esoteric and exotic tube hi-fi systems. Our cabinets are made of solid-core plywood and are constructed with interlocking dado joints. 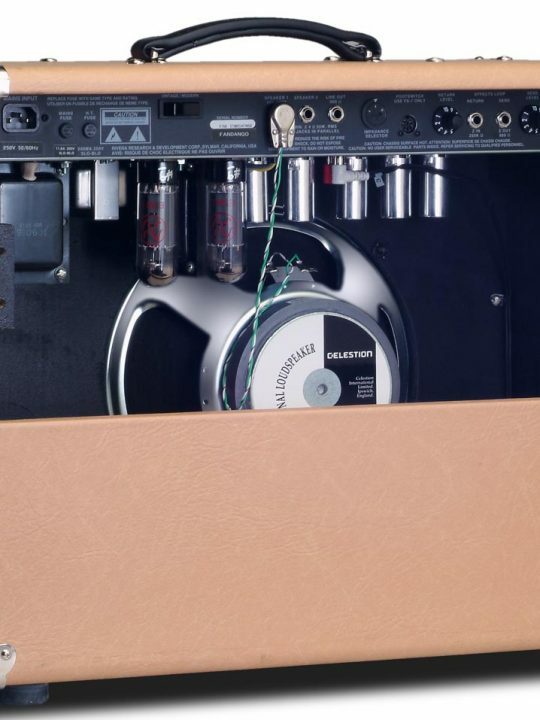 Every one of our amplifiers is rigorously tested to ensure that it conforms to our exacting specifications. 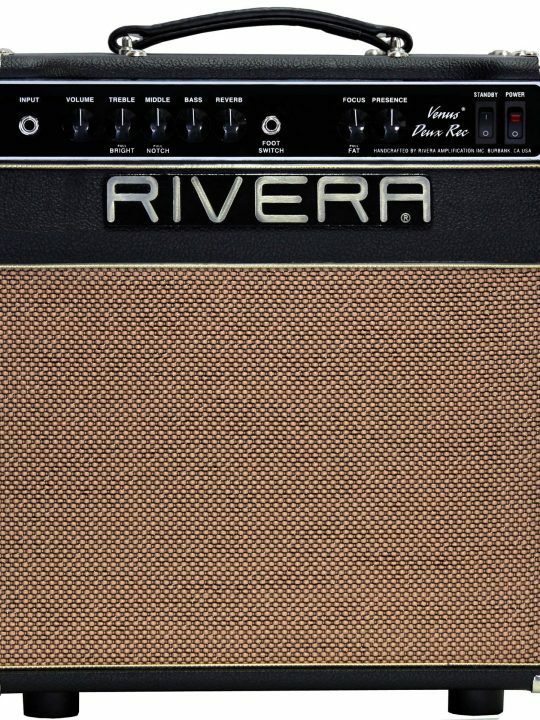 As a Rivera owner, you can expect years of tonal pleasure from your new Sedona Lite.